Signs will be placed in the area but please avoid until the following day. The following article was published by The Tribune on January 27, 2016. We are investigating the risk to our community and will circulate a notice if we plan to fog. THE Department of Environmental Health Services plans to launch an “intensified” fogging programme in New Providence and the Family Islands to prevent the spread of the Zika virus, Director of Environmental Health Melanie McKenzie said yesterday. 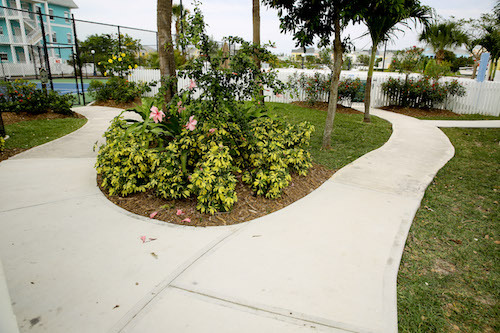 Ms McKenzie said the DEHS would begin fogging in respective communities “sometime this week,” depending on the wind conditions, for the Aedes aegypti mosquito that carries the virus. She also said DEHS officials will be “intensifying” their normal inspections of properties to contain the breeding. The Zika virus, a member of the same family of viruses that cause the Chikungunya virus and dengue fever, is causing global concern because of its reported connection to microcephaly, a congenital condition in which babies are born with abnormally small heads. The condition causes severe developmental issues and sometimes death. According to the Pan American Health Organization (PAHO), over 20 countries in the Americas have reported the presence of the virus, including Brazil, Barbados, and Haiti. The virus has been reported in the United States, but only from travellers returning from countries where the virus is prevalent. There have been no reports of the Zika virus in the Bahamas, however. 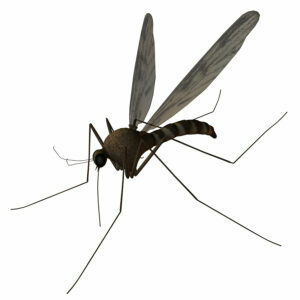 “It’s the same mosquito that spreads dengue so the protocol is exactly the same for us,” Ms McKenzie told The Tribune. “It will be a programme where we’re just intensifying our normal inspections of properties to contain the breeding, we’re going to be fogging, and we’re going to do the entire island and the Family Islands. “Fogging will start if not (Tuesday night) then sometime this week according to the wind speed; if there’s too much wind it’s a waste of the chemicals and it doesn’t do the work that it is intended to do,” she added. “We’ll also be (spraying larvicide), looking for breeding in all properties and public spaces. The virus is transmitted when an Aedes aegypti mosquito bites a person with an active infection and then spreads the illness by biting others. According to the US Centre for Disease Control (CDC), common symptoms of the Zika virus disease are fever, rash, joint pain, and conjunctivitis. The illness is usually mild with symptoms lasting from several days to a week. Severe disease requiring hospitalisation is uncommon, the CDC said. An outbreak of the virus in Brazil “led to reports of Guillain-Barre syndrome and pregnant women giving birth to babies with birth defects and poor pregnancy outcomes,” the CDC’s website reports. There is no known vaccine or specific drug for the virus, according to the Pan American Health Organisation. Environment Minister Kenred Dorsett would not comment on the matter yesterday, telling The Tribune a statement would be released soon. According to PAHO, the virus was isolated for the first time in 1947 in the Zika forest in Uganda. Since then, it has remained mainly in Africa, with small and sporadic outbreaks in Asia. In 2007, a major epidemic was reported on the island of Yap (Micronesia), where nearly 75 per cent of the population was reportedly infected. 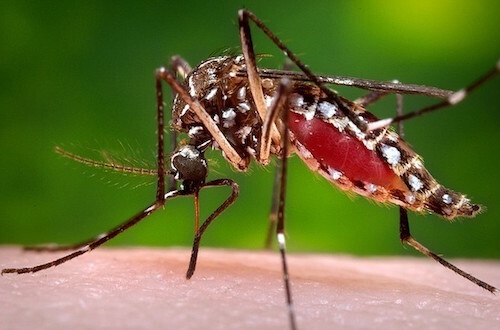 In May 2015, the public health authorities in Brazil confirmed the transmission of the virus in the northeast of the country, according to PAHO. Since October of last year, some 23 countries and territories in the Americas have reported the presence of the virus, the organisation said.